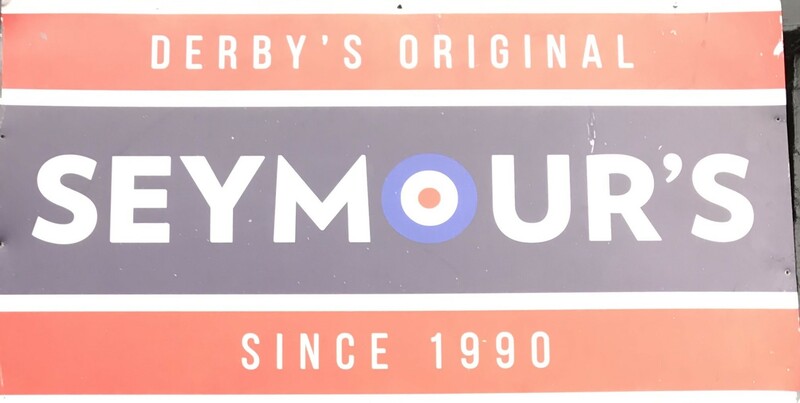 Derby’s best Indie bar! Outside drinking area and cosy interior. Cheap drinks and good atmosphere, open every night! Function room available for hire.